Talia also known as “T” has been working with our practice for 8 years. 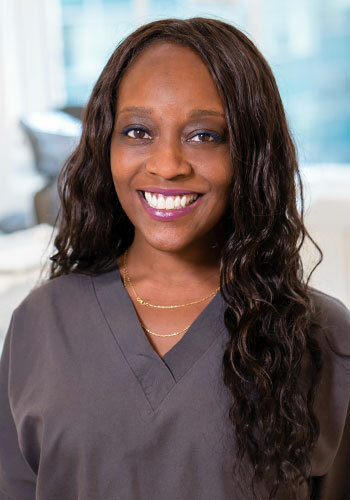 She enjoys working in the field of Prosthodontics and loves assisting Dr. Roberts and Dr. Sirota to help create beautiful smiles for our patients. 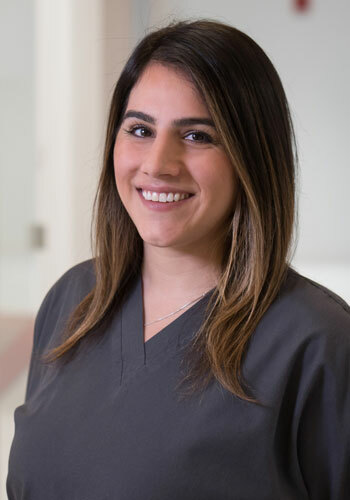 Talia is well known for helping to put our patients at ease by listening to and understanding their wants and needs. 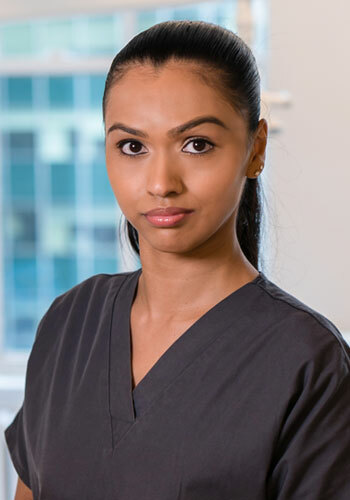 She takes pride in helping each patient feel confident and comfortable. Outside of the office Talia enjoys spending time with her long term boyfriend and also spending weekends in Long Island with her family and friends. 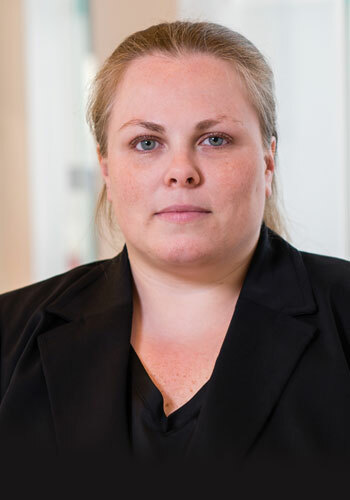 Gabrielle has been an important part of our practice since 2009. She is passionate about being a patient advocate. Nothing satisfies her more than helping a patient navigate treatment planning, finances and dental reimbursement. She will answer all your questions and help make your visit as calm and pleasant as possible. Her other passion is spending time with her family, which includes her husband and two boys. She also enjoys relaxing in the country and fishing with her children. Angela has been practicing dental hygiene since 2011. In her leisure she enjoys traveling, exploring arts and culture in both New York and Los Angeles. As my patient, you can expect a thorough and comfortable experience using the latest state-of-the-art equipment. By earning your trust, respect and confidence, I can achieve my goal of giving you healthy gums for a healthy life. Kelly has been a dental assistant for 12 years and joined the team with Dr. Sirota and Dr. Roberts in 2014. She enjoys getting to know the patients, making sure they are comfortable and receiving the individualized attention they deserve. It’s a pleasure for her to ensure that each visit is a positive experience. Working alongside Dr. Sirota has made her more passionate about her career. Kelly enjoys spending her time away from the office with her family and friends. There is nothing more rewarding to her than having great people in her life who genuinely love and support her.